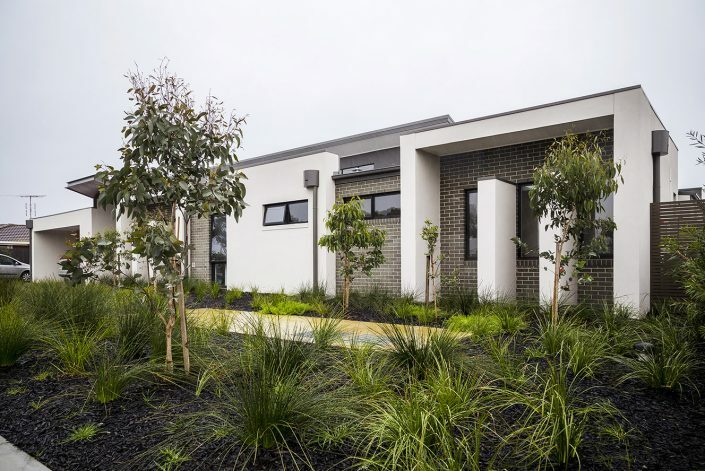 CHIA is the peak industry body for the Australian community housing industry, which provides one in five of Australia’s social housing properties, complementing public housing. Community housing providers manage a $30 billion-plus portfolio of more than 80,000 rental properties, which are home to people who are on low and moderate incomes who find it hard to access affordable or appropriate housing in the private market. On behalf of our members, CHIA undertakes research, policy development and advocacy in relation to social and affordable housing issues. 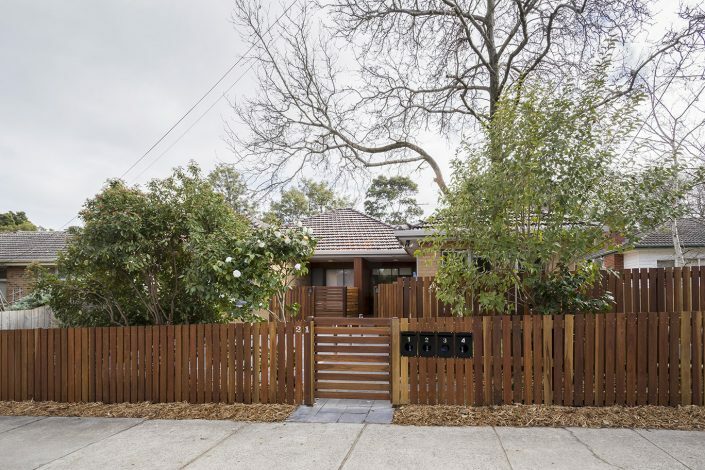 Based on national and international evidence, CHIA’s core argument is that the much needed growth and development of the Australian affordable housing system can only be achieved if the community housing industry is empowered to play a significantly expanded role. The clear need for a single independent voice for the community housing industry on national issues led to the establishment of the Community Housing Industry Association in 2015. 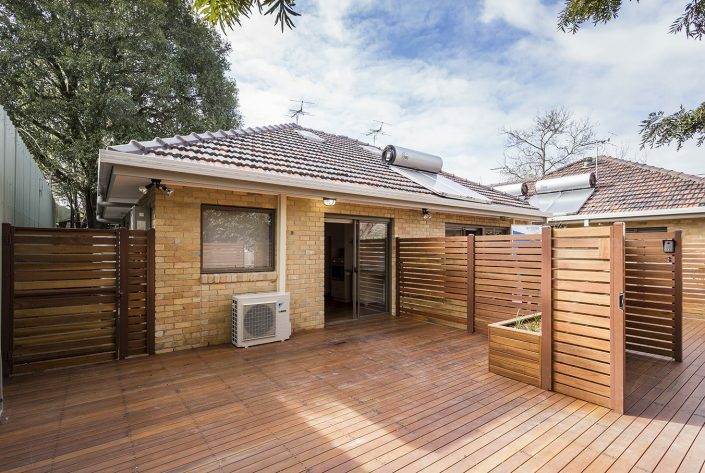 CHIA’s founders wanted to create a member-funded organisation that could leverage the expertise and resources of the network of state and territory peak bodies to support the sector and improve the quality of housing and other services provided to community housing tenants throughout Australia. 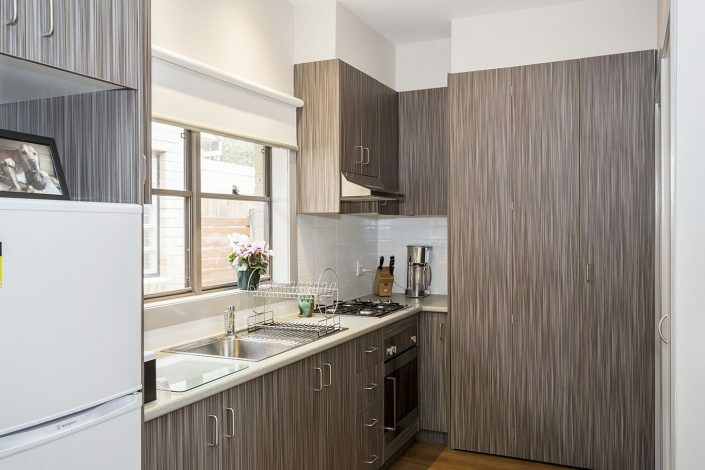 Our vision is to foster a world-class community housing industry in Australia. Our purpose is to lead, represent and advocate for the Australian community housing industry at a national level. 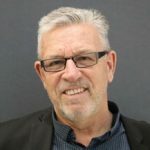 CHIA’s board is headed by Chair Michael Lennon and peopled by committed executives of housing organisations from throughout Australia with extensive experience in affordable housing. 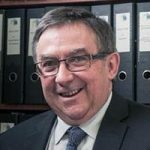 Michael is Managing Director of Housing Choices Australia and has consulted with governments at the highest levels, including being an advisor to the World Health Organisation. 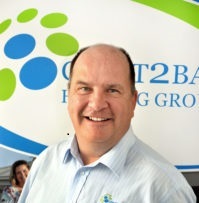 John is CEO of Bridge Housing and has held senior positions in the NSW Government and the community services sector. 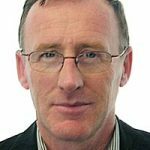 Geoff is leads the housing and development activities of the Julia Farr Housing Association and is the Chair of the Community Housing Council in SA. Jed is employed by The Salvation Army as the state’s housing and homelessness manager in Tasmania. 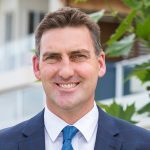 Andrew is the CEO and Managing Director Purpose Real Estate of the Coast2Bay Housing Group, where he has held his position since 2015. 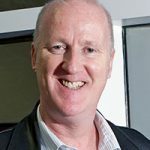 Chris is the CEO of Active Community Housing and has been a member of CHIA Vic (formerly the Community Housing Federation of Victoria) since 2009. 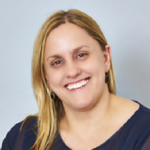 Jillian is the CEO and Company Secretary of Venture Housing Company and took out the 2014 Telstra Business Women’s Award in the Community and Government and Innovation categories. 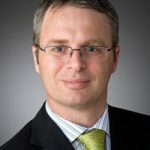 Andrew is the CEO of Community Housing Canberra (CHC) and brings a diversity of senior management experience gained at Booz & Company, Babcock & Brown, Alinta Energy, Santos and, most recently, at The University of Queensland. 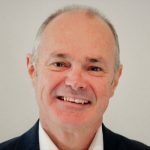 Garry is the principal consultant at Derellen Consultancy (Affordable Housing Specialist) and former CEO of Access Housing Australia Ltd. He has extensive leadership experience in strategic and business planning, research and policy development, and program management and has been a key advocate and driver for the development of a sustainable and scalable community housing sector for more than three decades. 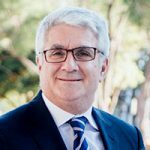 Stephen is the Managing Director of Community Housing Ltd. A registered builder, Stephen is also one of Australia’s leading experts on housing affordability. Leonie is the CEO of City West Housing and brings extensive senior management experience across the housing, community care and disability sectors in both the Government and non Government sectors. 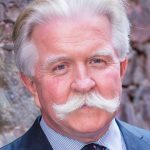 Stephen is Managing Director of Stellar Living Ltd, having made the move into the not-for-profit sector in 2006 after beginning his career in tax and business consulting. CHIA’s day-to-day operations are headed by our highly-experienced CEO Wendy Hayhurst, backed by a two-person communications and administration team. 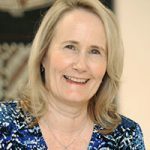 Wendy spent was appointed in March 2019 as CEO at the Community Housing Industry Association (CHIA) the peak body representing not for profit community housing organisations across Australia. Previously she led CHIA NSW – the state peak - for four years. Wendy has spent almost her entire career in social and affordable housing – working her way from the front line to a non-executive directorship and senior managerial roles in a wide range of housing provider organisations, regulatory bodies, specialist consultancies and performance benchmarking organisations. She has in-depth knowledge and experience of the NSW, national and international community housing sector through her work with the NSW Regulator, in shaping and administering the National Regulatory System and her work in the United Kingdom. Wendy has an Executive Masters in Public Administration taught through the Australian and New Zealand School of Government. She also has a Postgraduate Diploma in Housing awarded by the Chartered Institute of Housing in the UK. Jennie has some 30 years experience in senior executive and non-executive roles in the social/affordable housing, aged care, and property sectors in the UK and Western Australia. She has a degree in Anthropology, is a member of the Royal Institution of Chartered Surveyors, and a graduate of the AICD’s Company Director course. David has worked in business finance for more than 30 years. He brings a great deal of knowledge of the affordable housing sector to CHIA’s Finance & Administration Officer role, having undertaken similar roles for long-term residential mobile home parks and the public housing sector. Download the 2017/18 Annual Report. CHIA is an Australian Charities and Not-for-Profits Commission (ACNC) registered charity. Download the 2016/17 Annual Report.